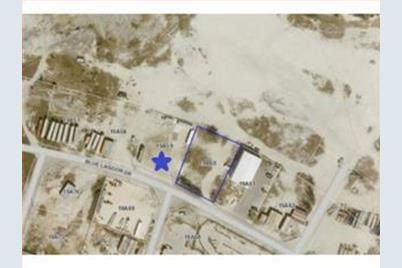 Own a piece of industrial land in the Cayman Islands that has frontage to a planned bypass road. This parcel is ready to build upon and has good ground. 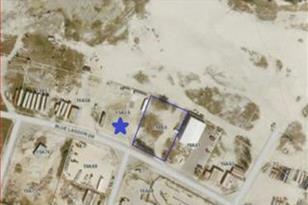 It is located in Caymarl Industrial Park in George Town, Grand Cayman, Cayman Islands. Current owner was looking to build a two-story multi-tenant structure. 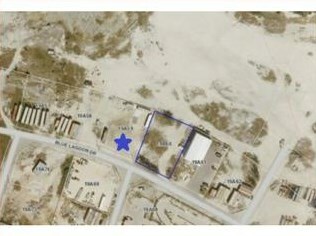 Adjacent parcel is also for sale. 32 Blue Lagoon Dr, Foster City, CA 00000 (MLS# 81438953) is a Commercial property that was sold at $333,750 on March 06, 2015. Want to learn more about 32 Blue Lagoon Dr? Do you have questions about finding other Commercial real estate for sale in Foster City? You can browse all Foster City real estate or contact a Coldwell Banker agent to request more information.